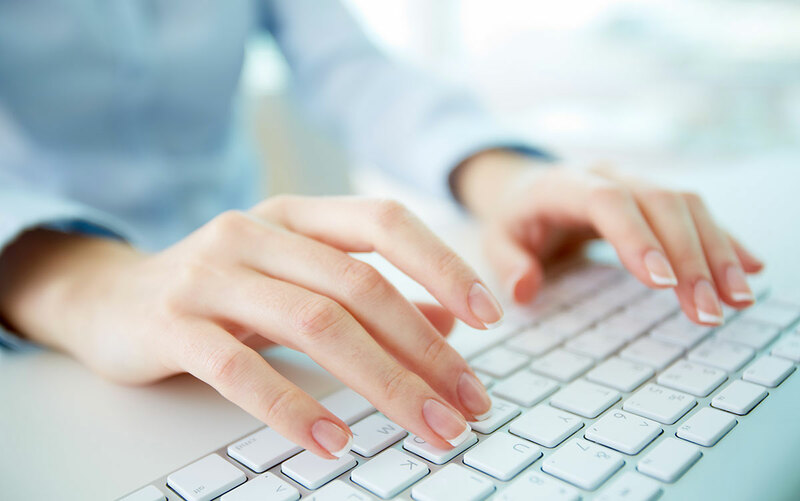 The hospital network will use a mobile app from Petriage to communicate with clients. 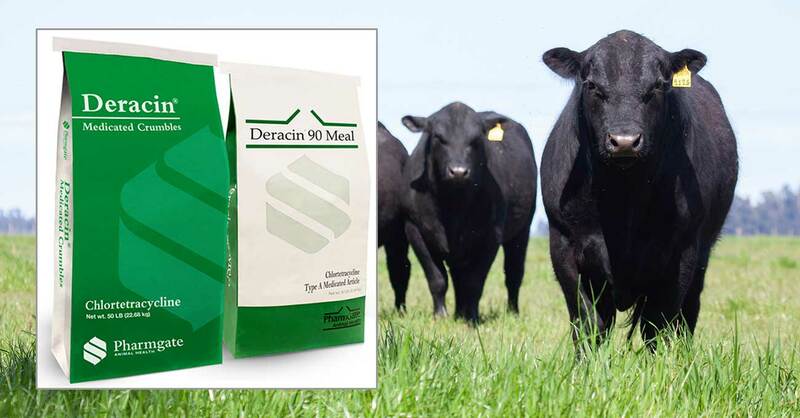 The product works against bovine respiratory disease and anaplasmosis. 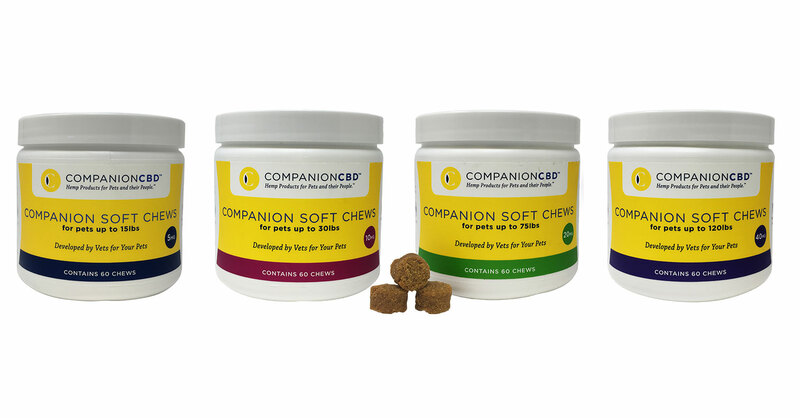 Hemp-based product is designed to support dogs and cats suffering from anxiety, pain and arthritis. 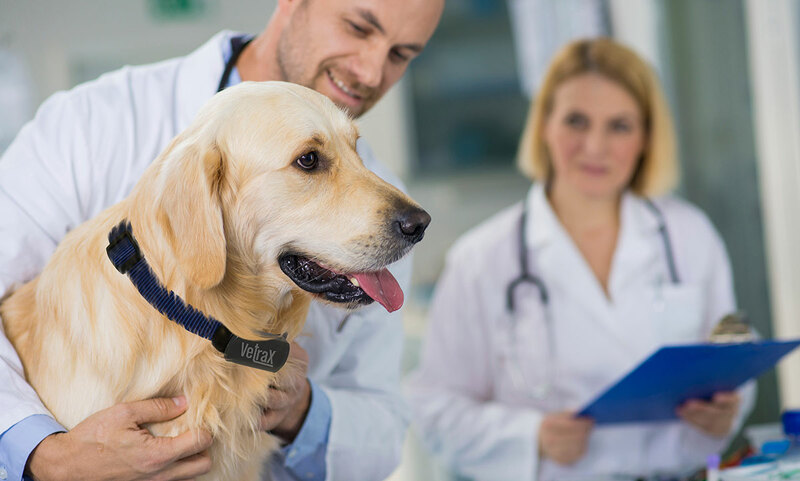 A software update allows pet owners to apply for credit and practices to process CareCredit transactions. Plant capacity constraints will delay the noise aversion drug’s introduction. 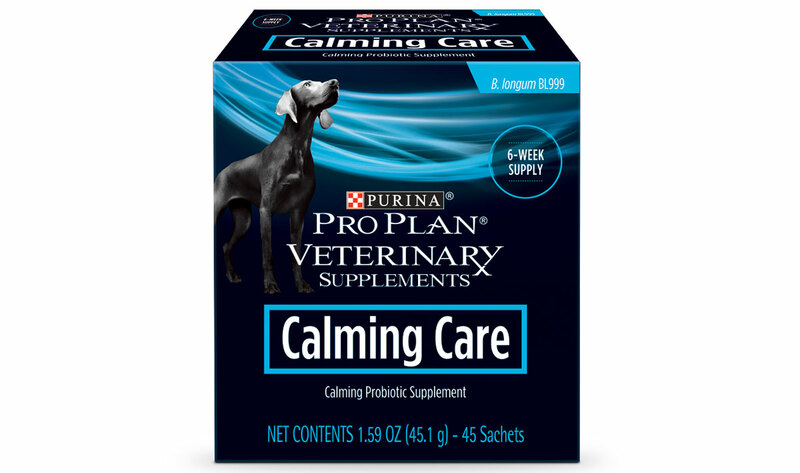 Purina Pro Plan’s Calming Care contains a probiotic and is intended for daily use. 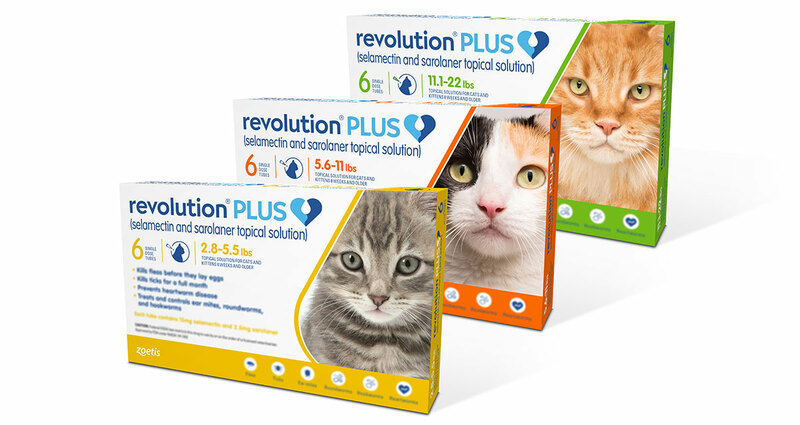 The topical product fights fleas, ticks, ear mites, roundworms, hookworms and heartworms. 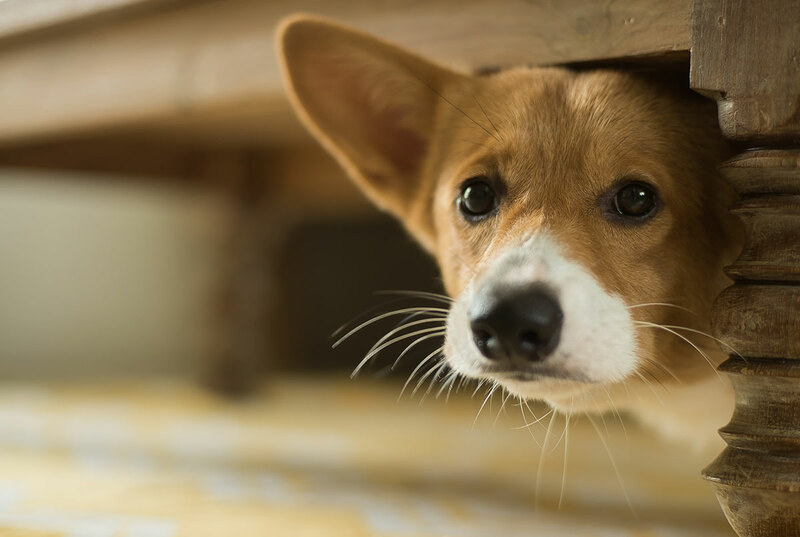 Five Chi Dog diets are rooted in Eastern medicine. 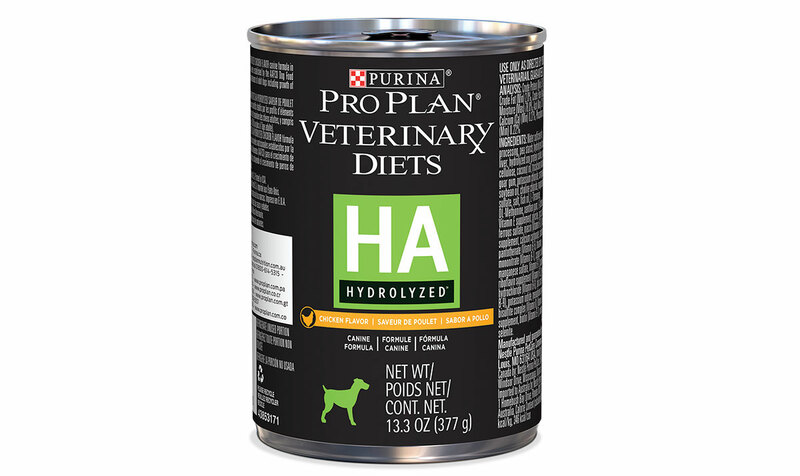 The chicken-flavored formula is recommended for food-allergic dogs. 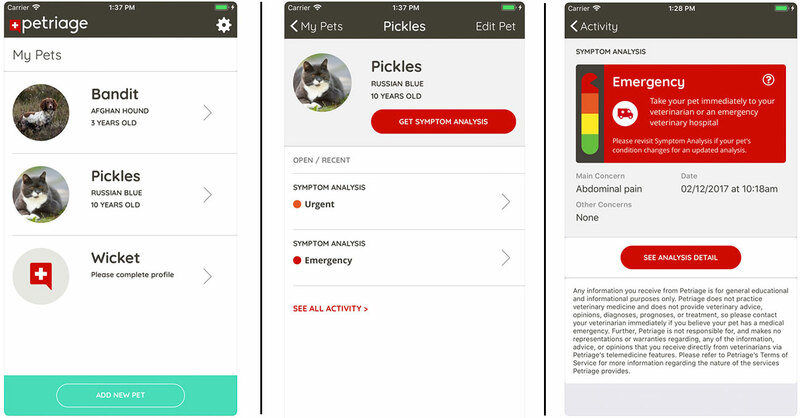 The pet food maker plans further development of the behavior-sensing device.